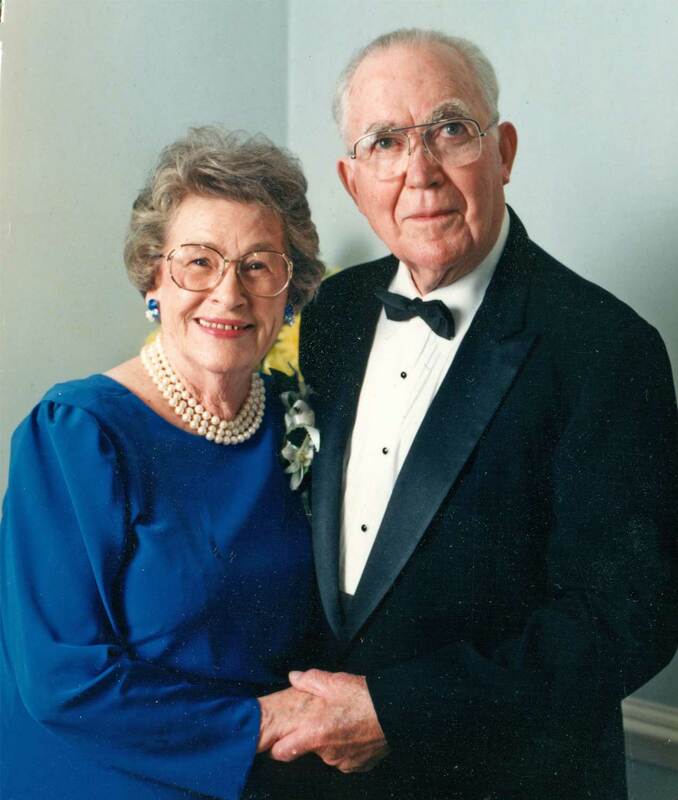 The William A. and Alma A. Cooke Scholarship Fund was established by the William A. Cooke Foundation to help support high school students, residing in the Counties of Louisa and Orange, to further their formal education through accredited college, university, or vocation school in the United States. While Mr. Cooke never had the opportunity to pursue traditional higher education, he recognized the advantages of such an education in enabling a life of public service. The Foundation will provide scholarships of $20,000.00 payable over four years. The Foundation will provide scholarships of $2,000.00 payable over two years. At the end of the two-year program, successful students may apply for an Undergraduate Transfer Scholarship to complete their bachelor degree at a four-year qualified State supported College or University. The William A. Cooke Foundation’s Undergraduate Transfer Scholarship makes it possible for Community College students to complete their bachelor’s degree by transferring to a four-year State Supported College or University. The Foundation will provide scholarships of up to $10,000.00 payable over two years to help earn a four-year degree. Funds will be paid directly to the educational institutions as tuition comes due. Awards will be available for tuition, fees, books, room and board. Continued funding is contingent upon the student carrying 12 credit hours of course work and maintaining a minimum grade point average of 2.0 for the first year and 2.5 for each year thereafter. Both need and merit will be considered when making an award. The Board may also approve additional scholarships on a year-to-year basis. You may obtain an application online at wacookefoundation.com, from the high school guidance department, or by calling our office at 540 967 0881. Copyright © 2017 W.A. Cooke Foundation. All rights Reserved. Please visit W.A. Cooke Real Estate.